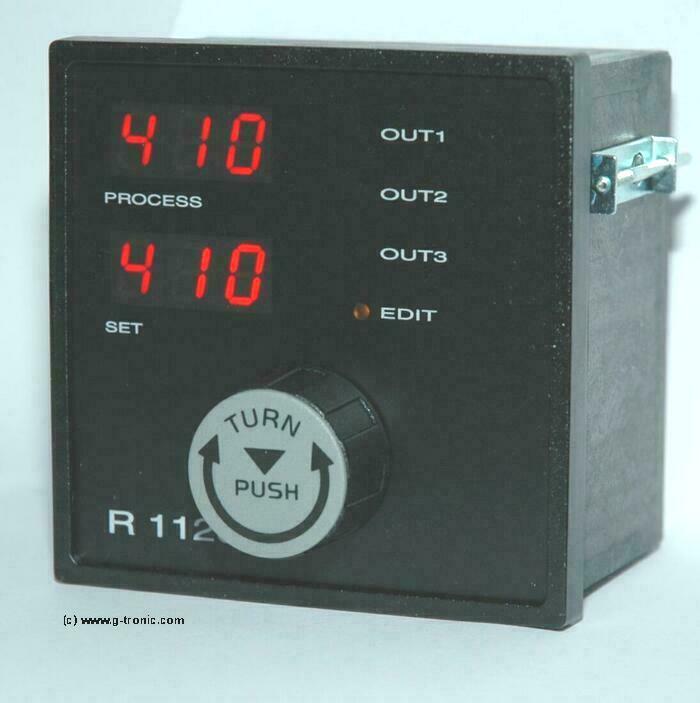 The temperature regulator with absolutely easy adjustment. Reliable, long lasting, exact: Digital-electronic. 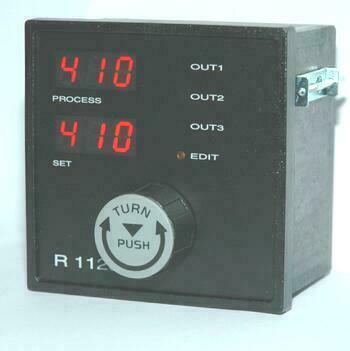 The regulator R 1120 was also developed as a replacement type for »S+B Schuntermann & Benninghoven« or »Elstein« or »Dr. Krieger« -regulator QDR-2. Two aditional output relays for different alarm- and helping functions. If you exchange the old »QDR-2« - no new wiring necessary. Same size as »QDR-2«: 96x96mm DIN. Made in Germany - 2 years warranty.